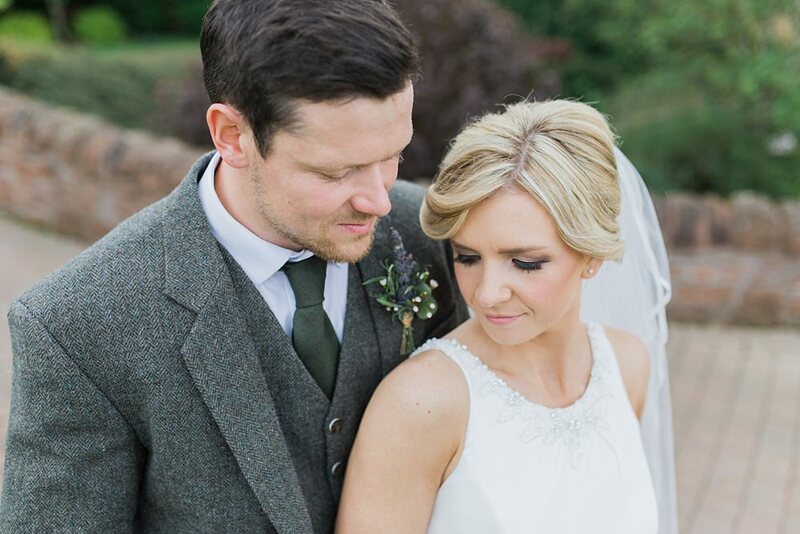 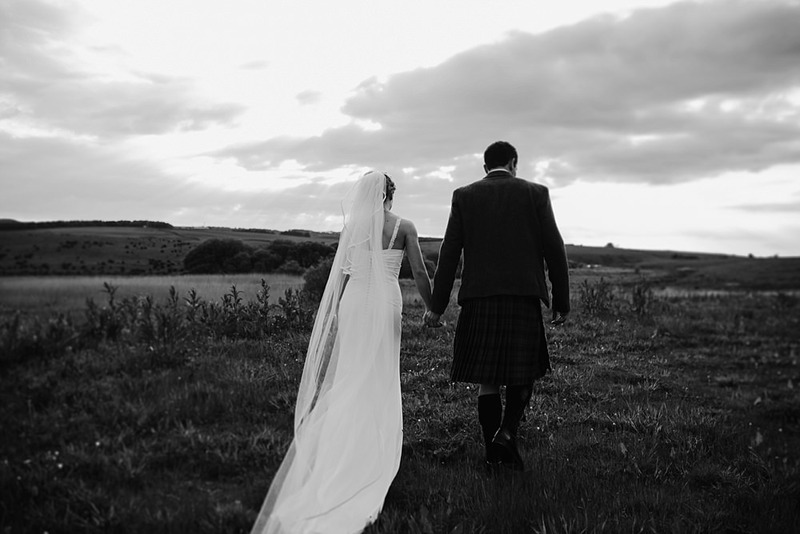 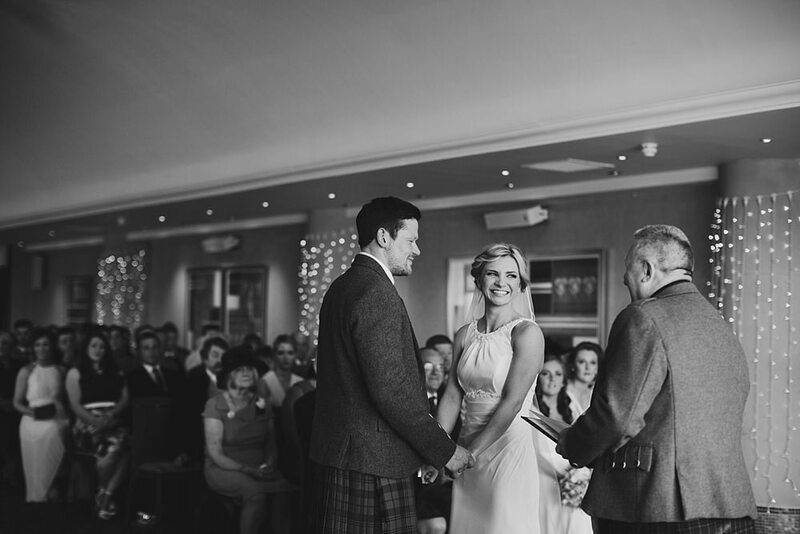 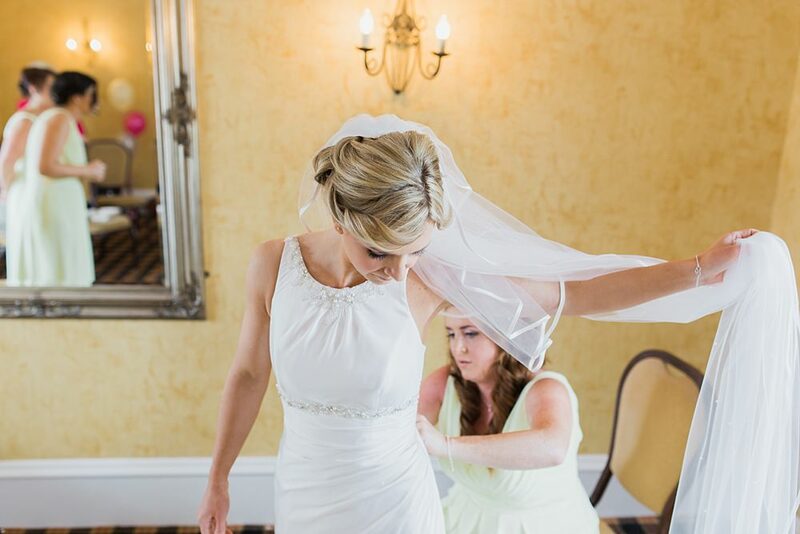 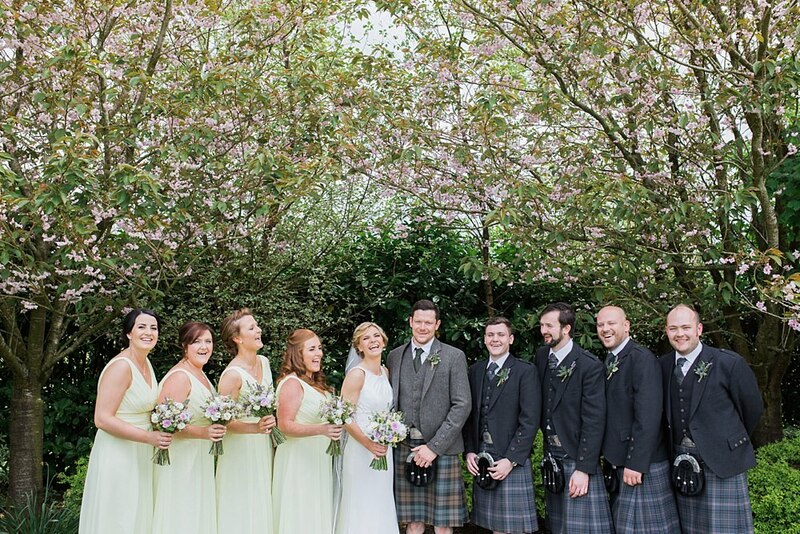 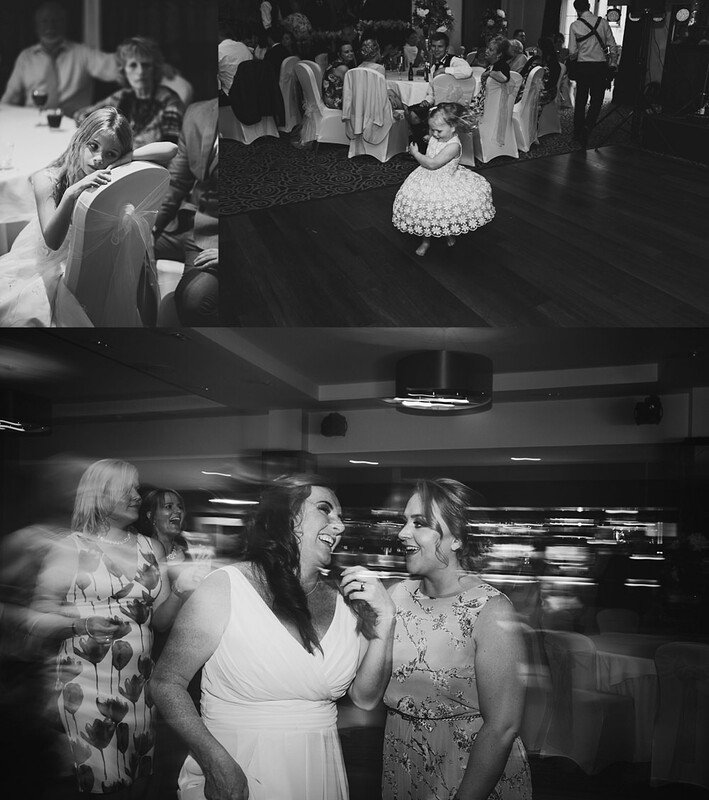 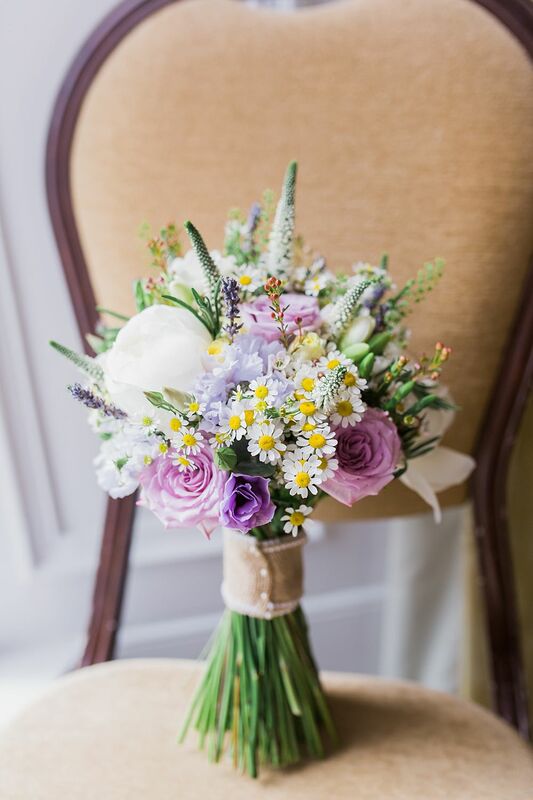 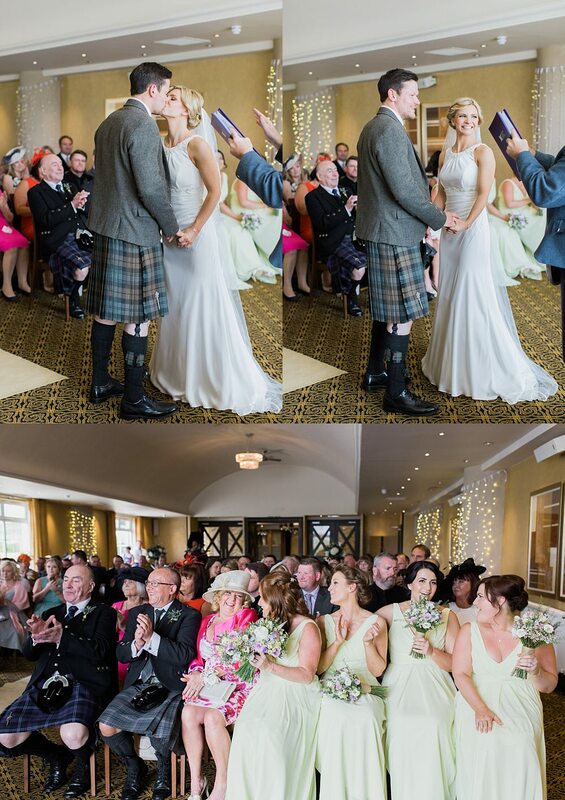 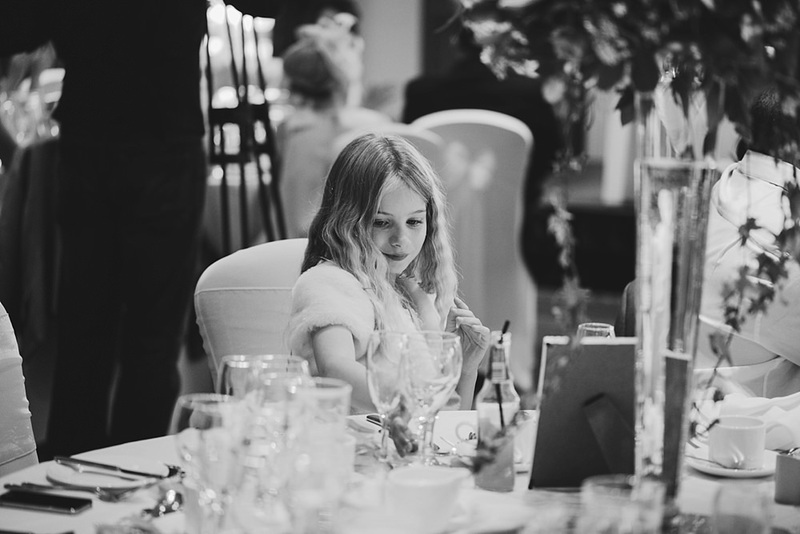 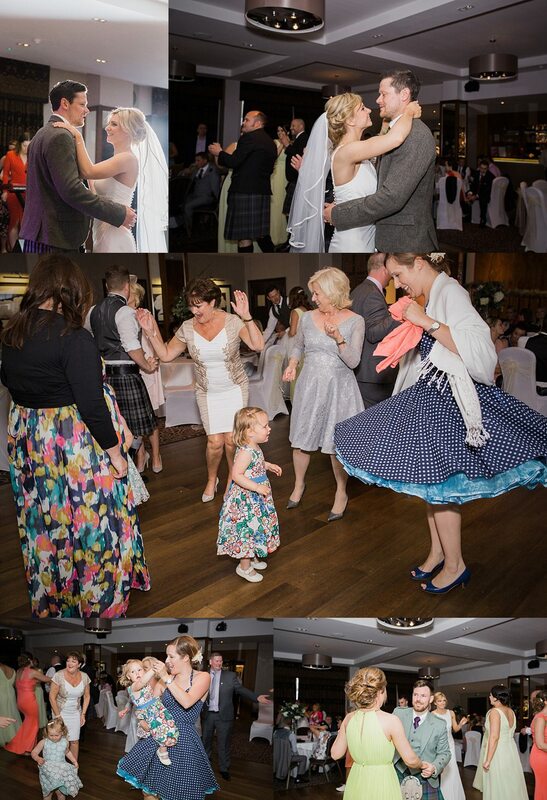 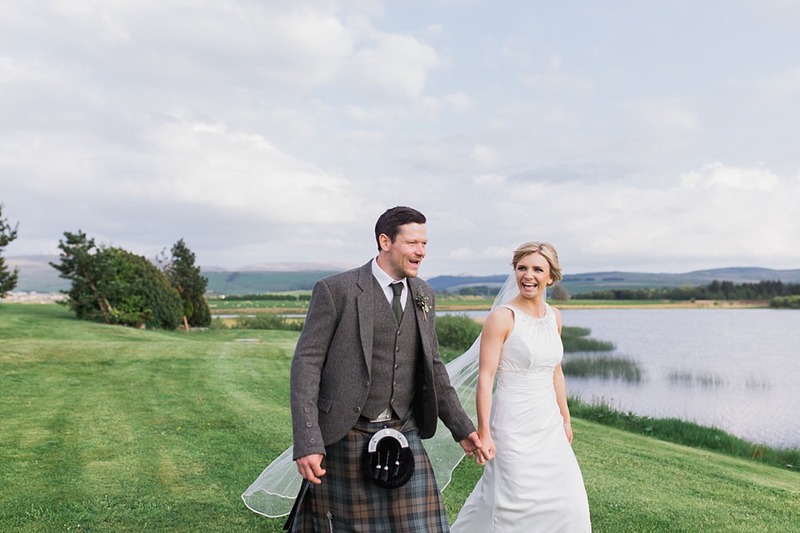 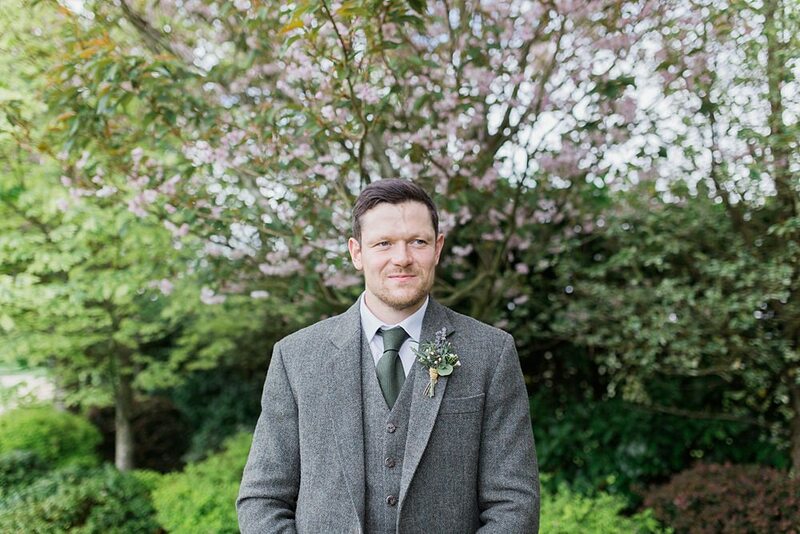 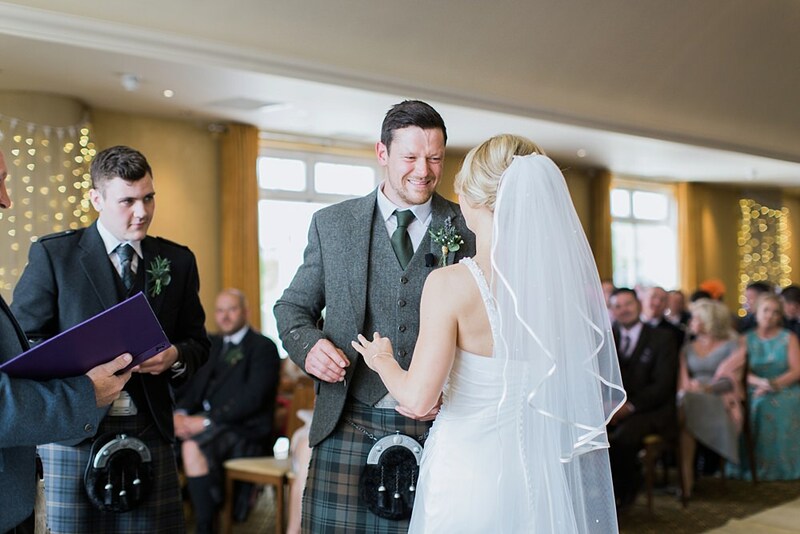 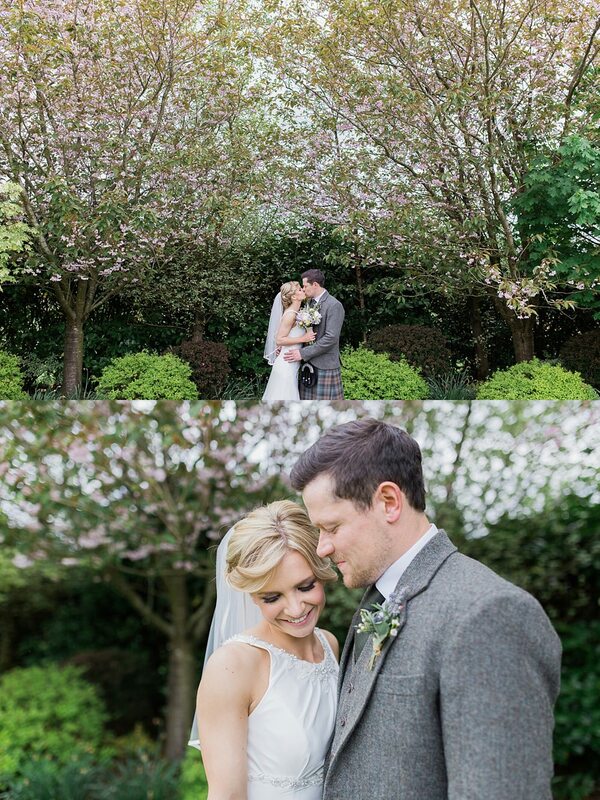 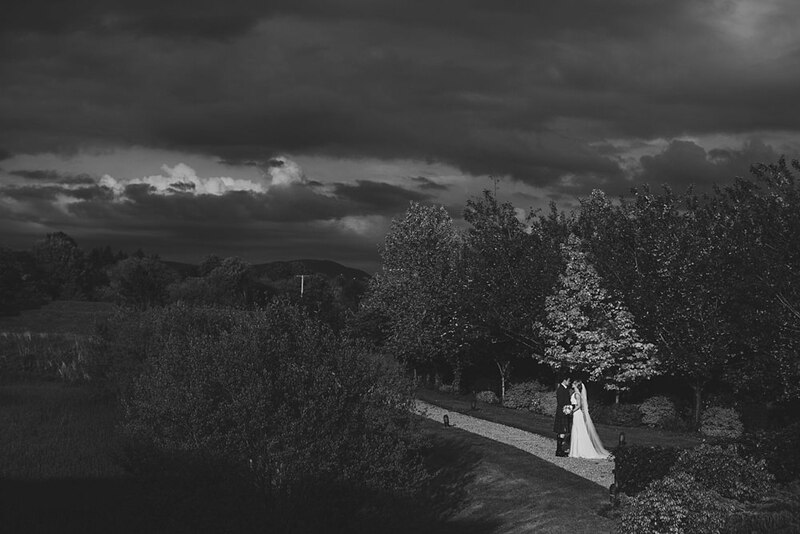 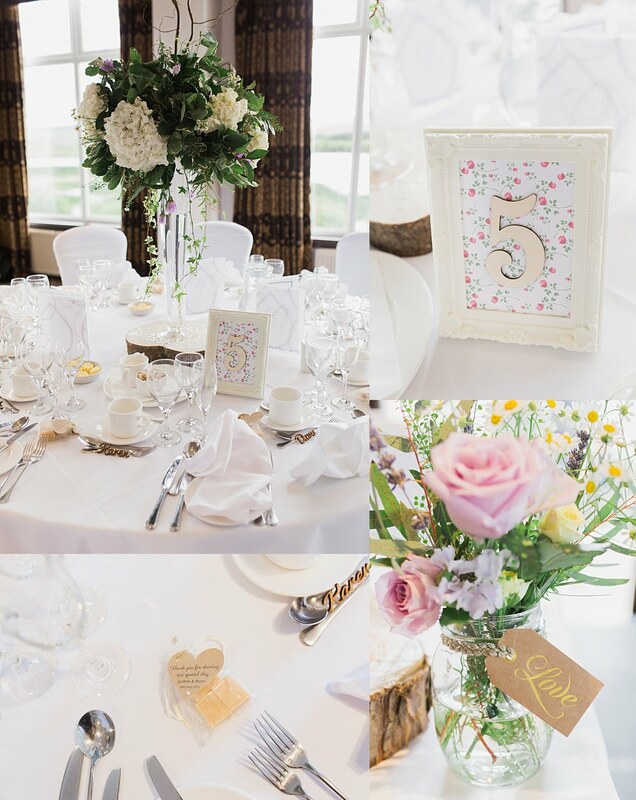 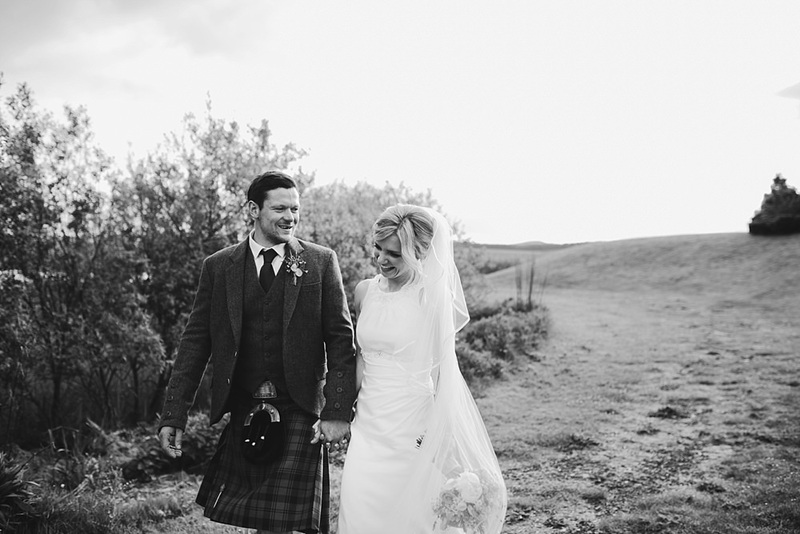 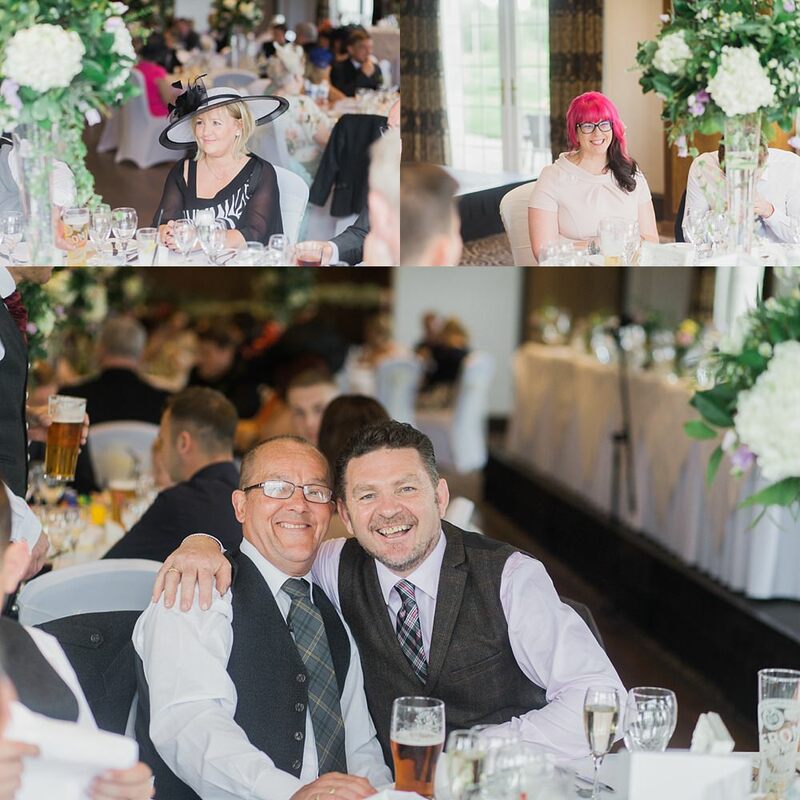 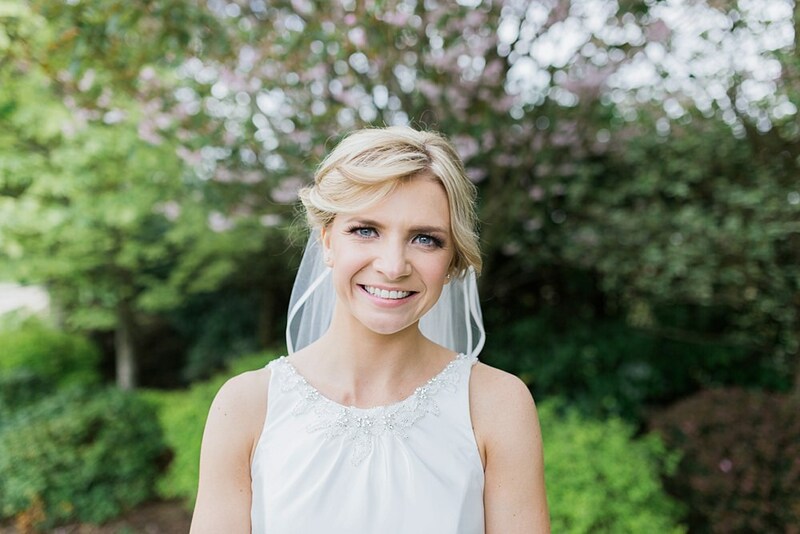 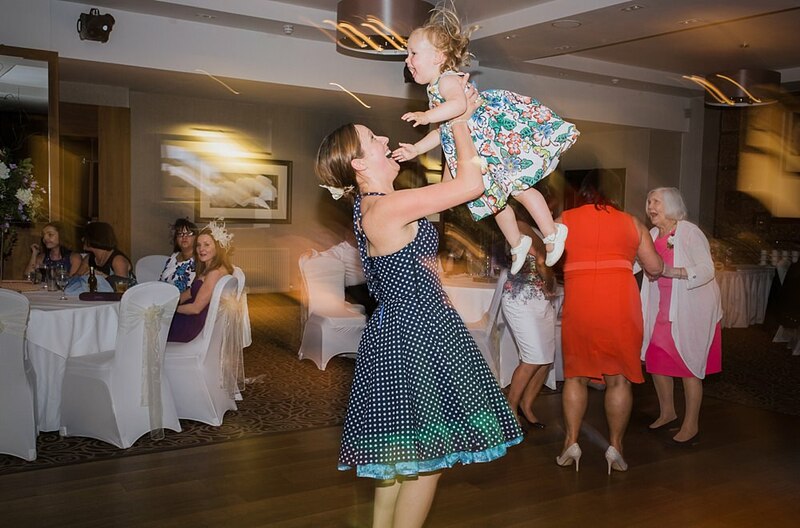 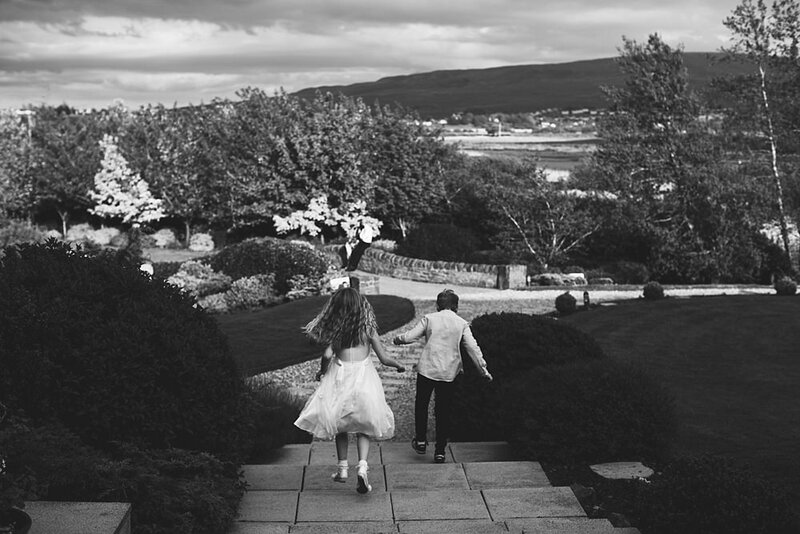 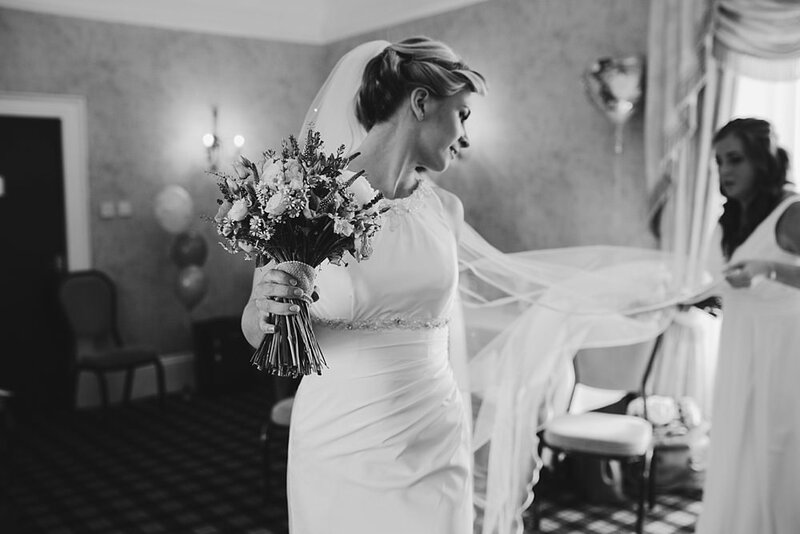 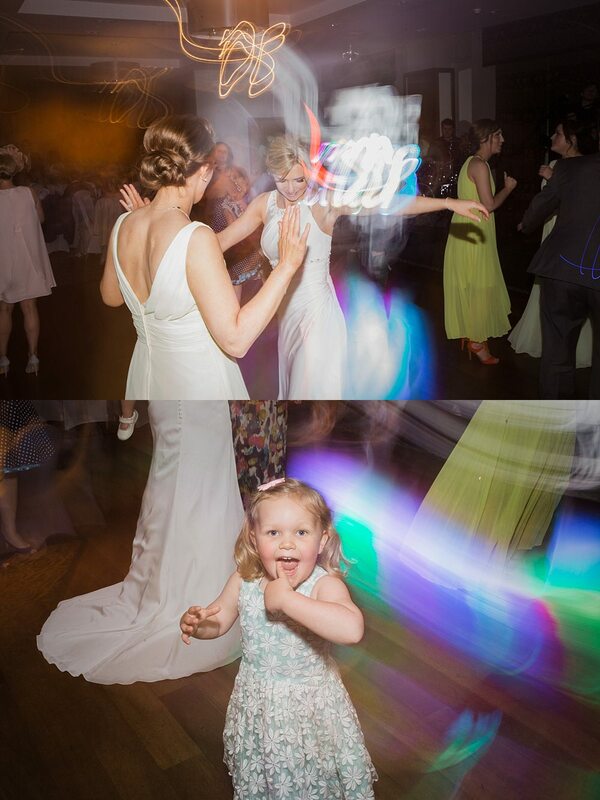 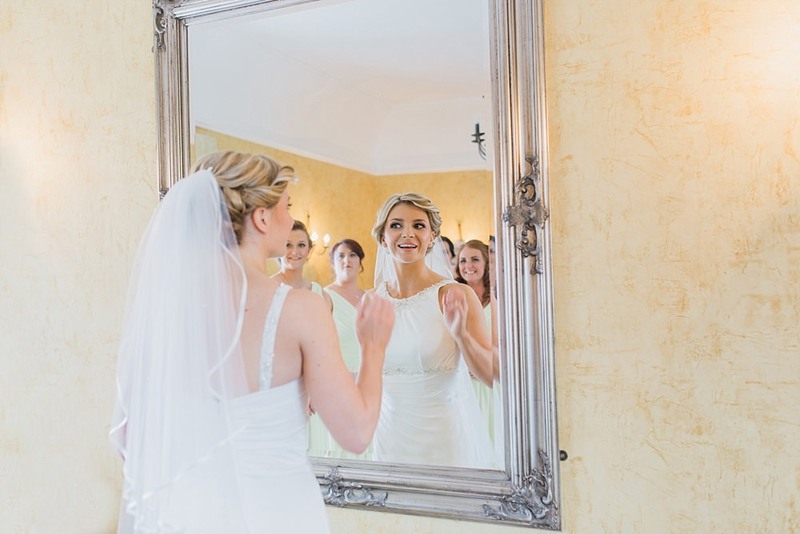 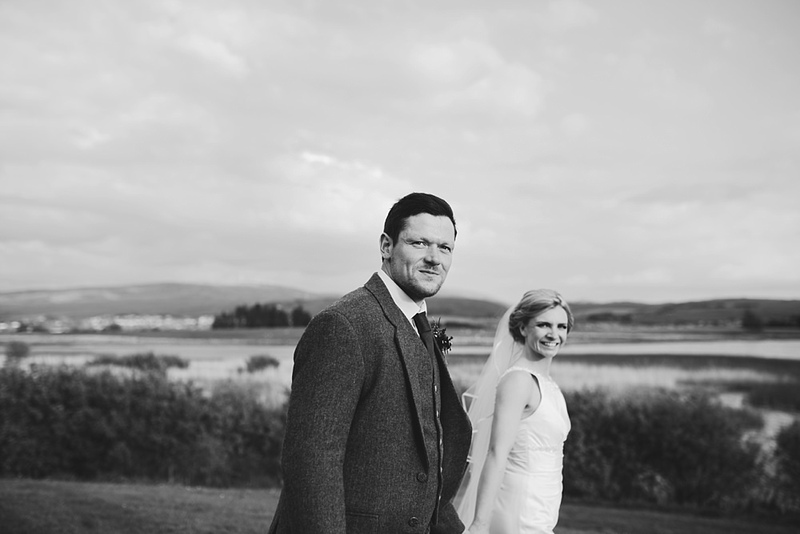 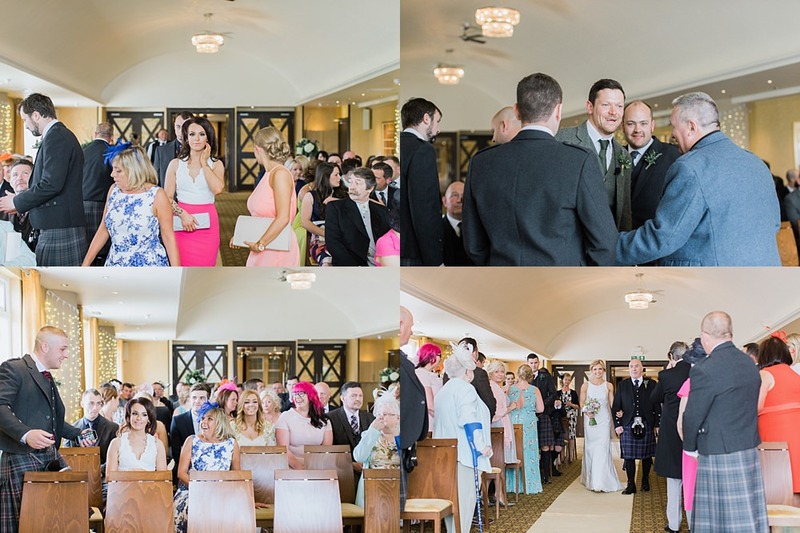 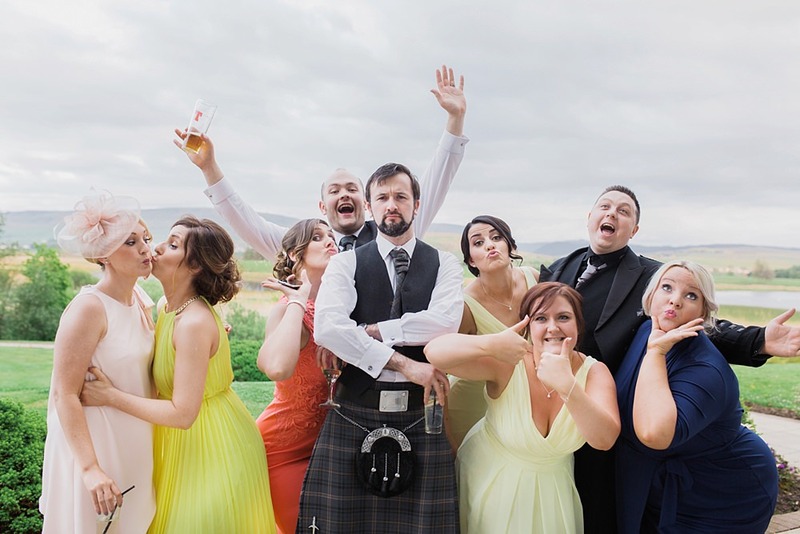 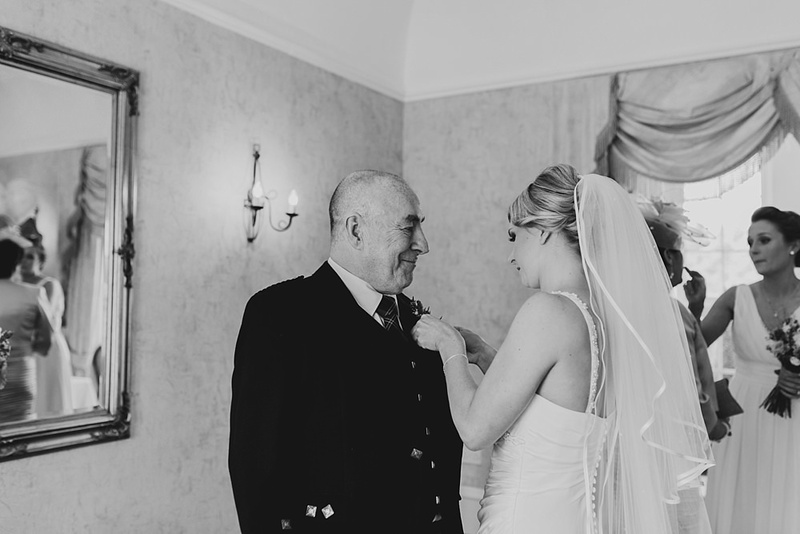 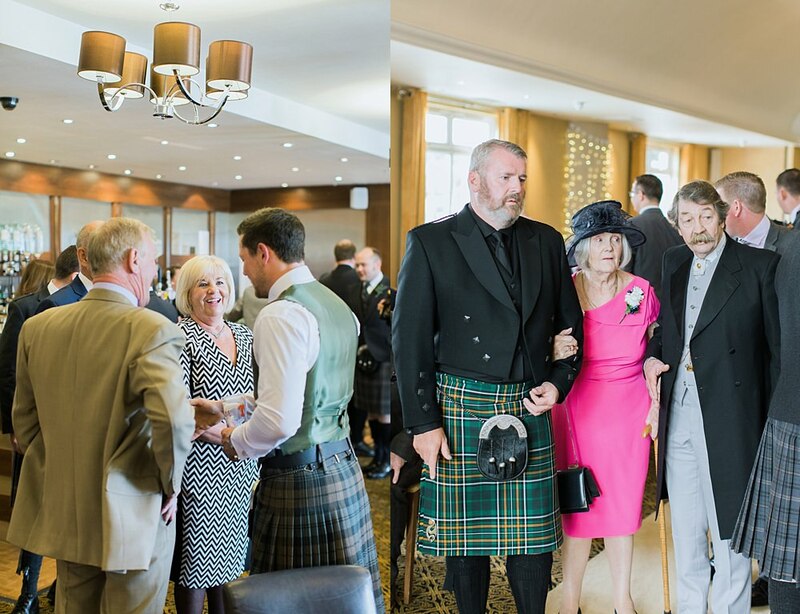 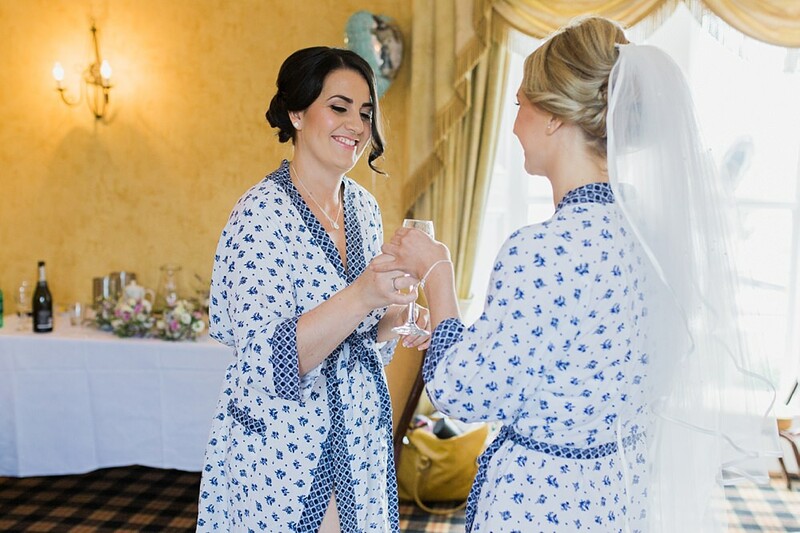 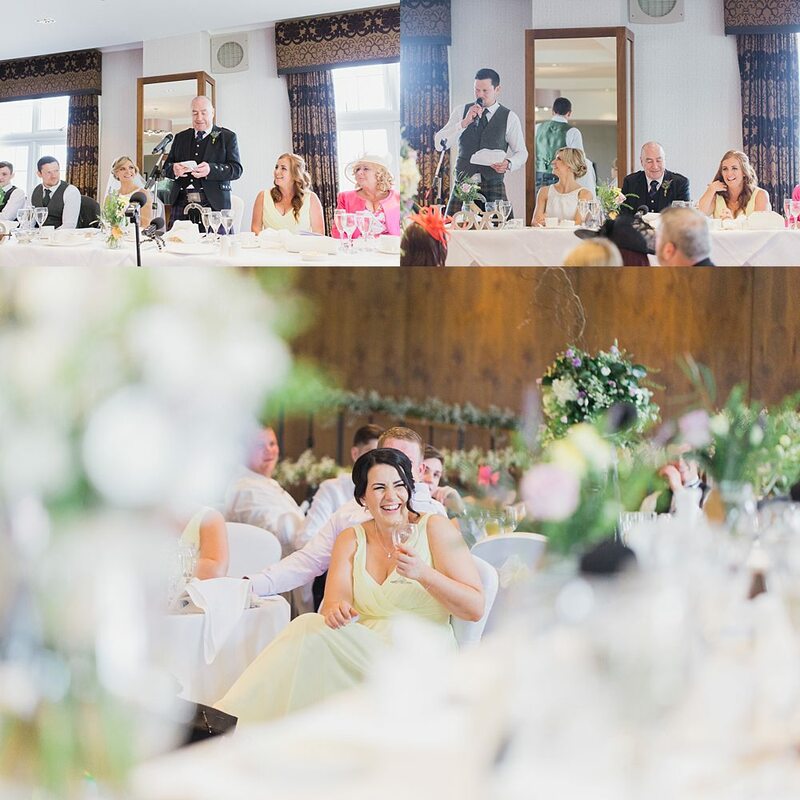 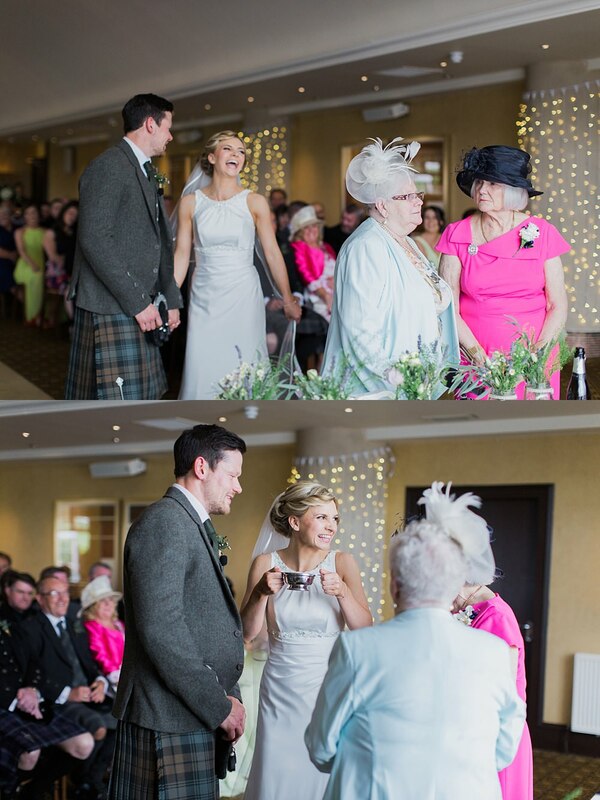 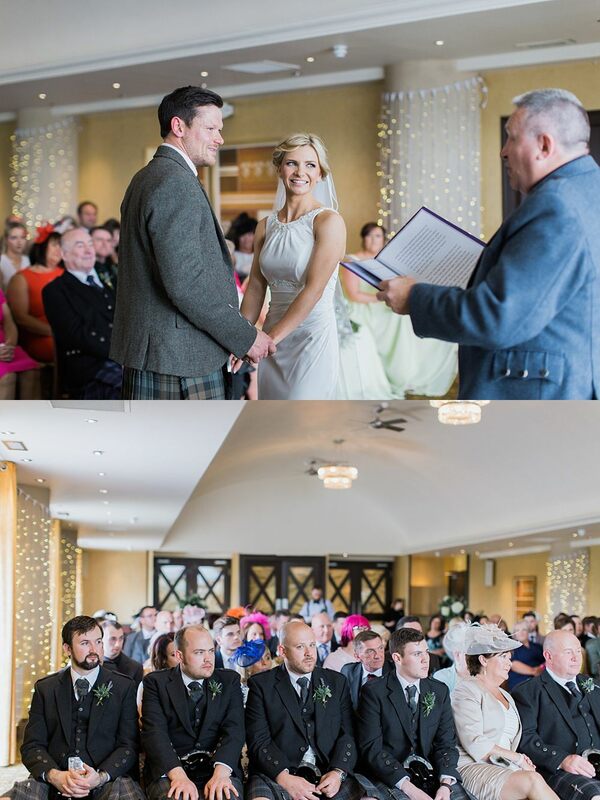 This summers wedding in Ayrshire at Lochside House Hotel makes me smile so much! 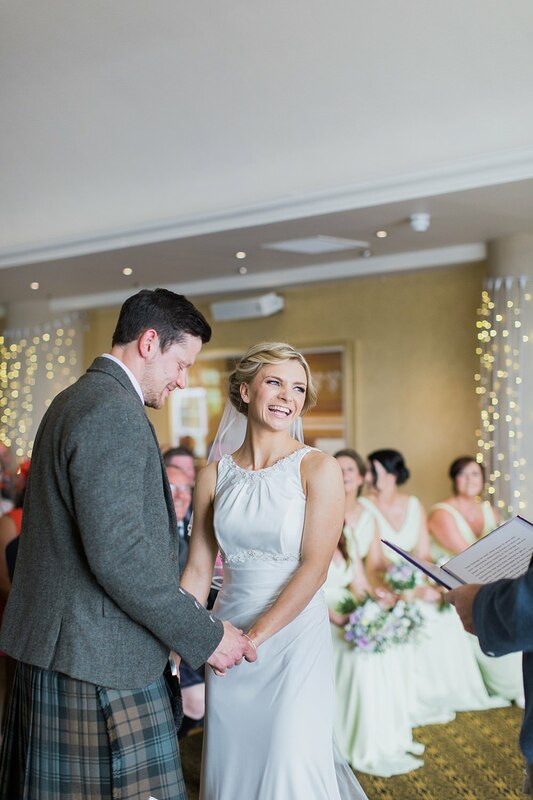 All the smiles on this day! 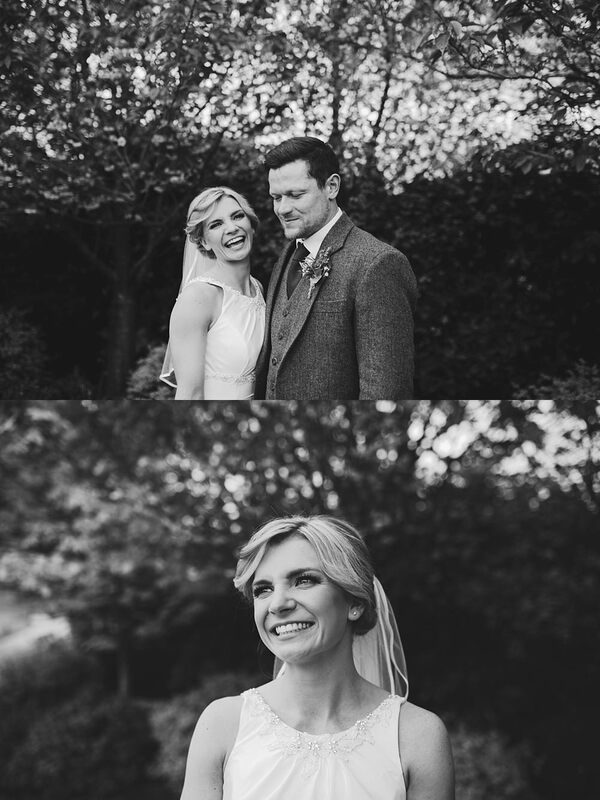 infectious and I do love an extra smiley wedding. 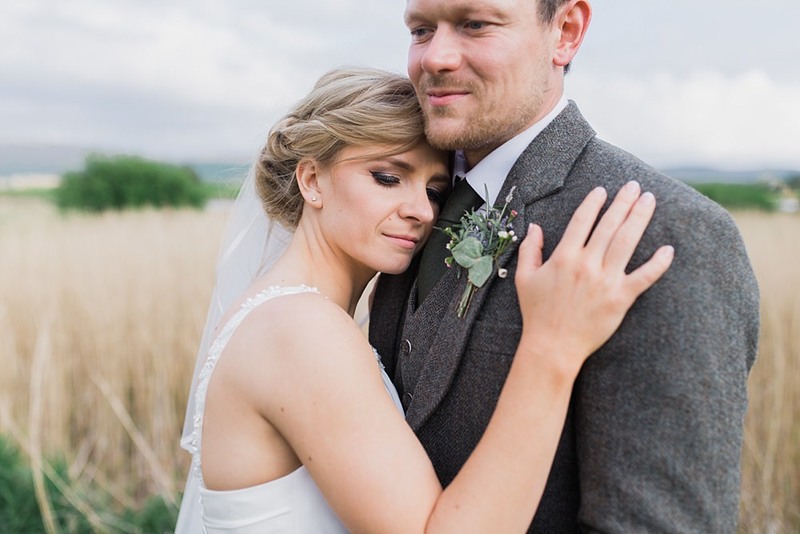 If you follow our blog you may recognise Justine and Ryan from their engagement shoot blog post…check it out here if you haven’t. 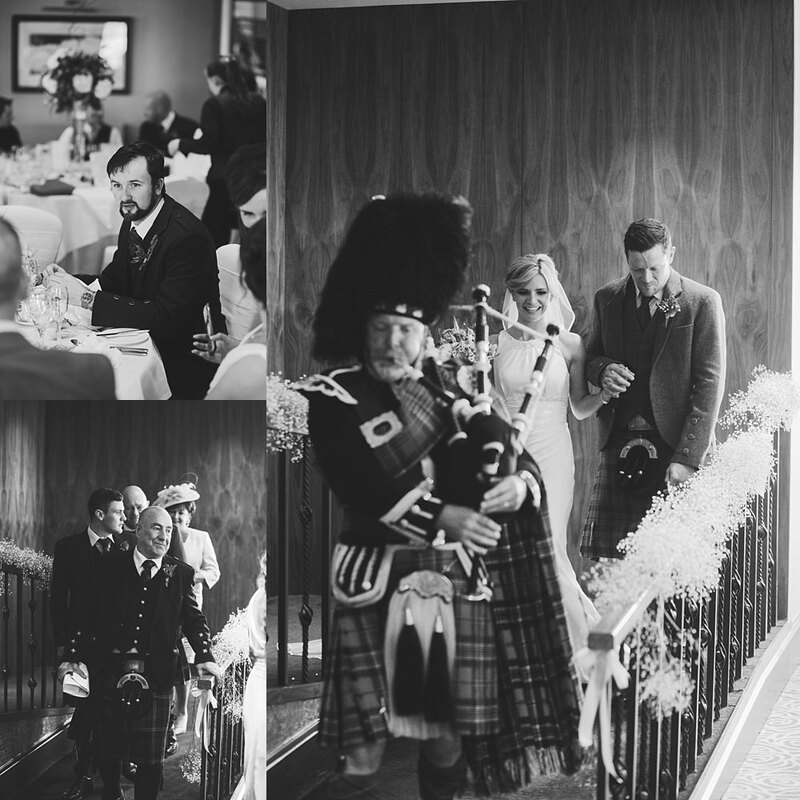 We headed off for a wee afternoon in Edinburgh to snap some shots as they got engaged at The Balmoral Hotel. 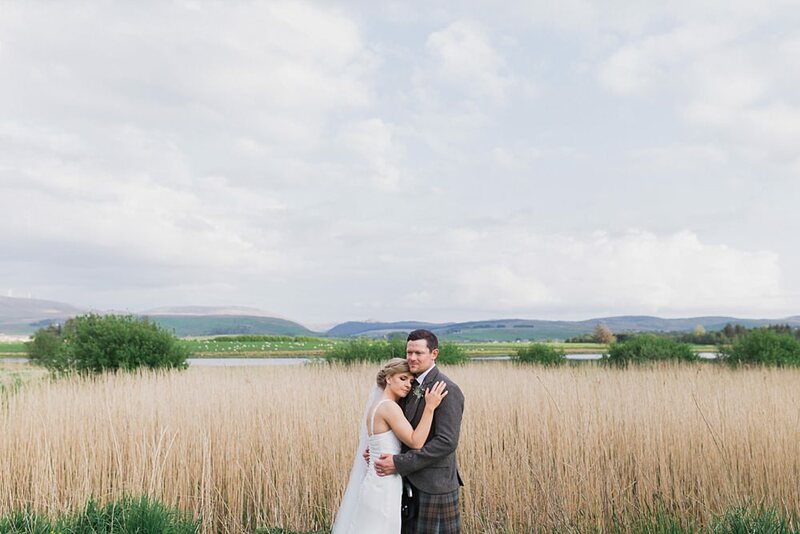 Like their engagement shoot the weather played ball on their wedding day! 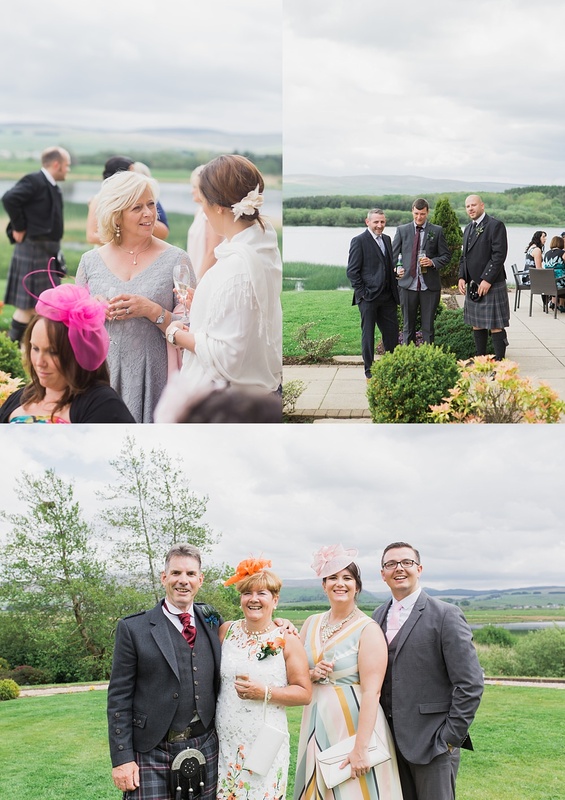 as did the temperature which allowed guests to mingle outside with beautiful views over the loch and hills while enjoying slushie cocktails and ice cream!! 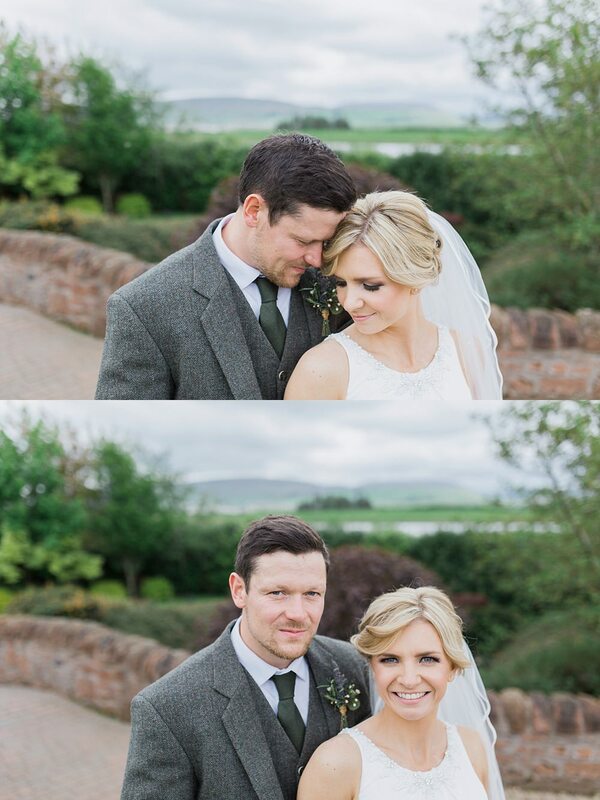 Love their style! 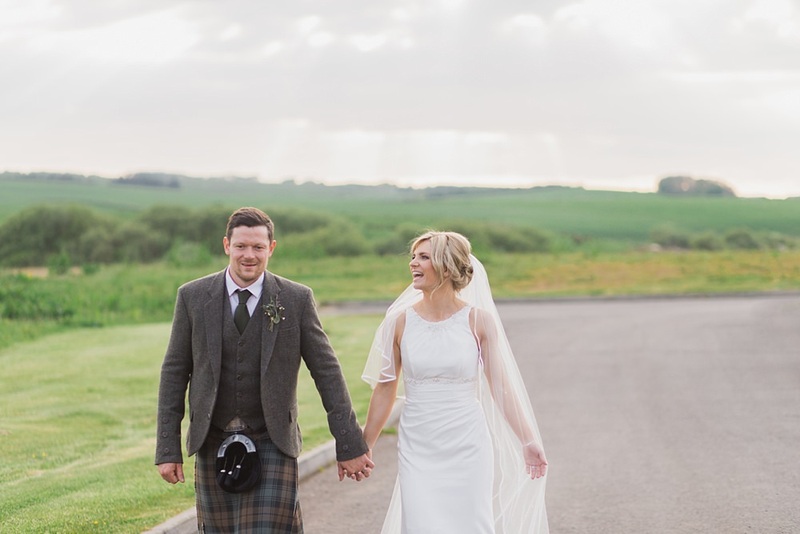 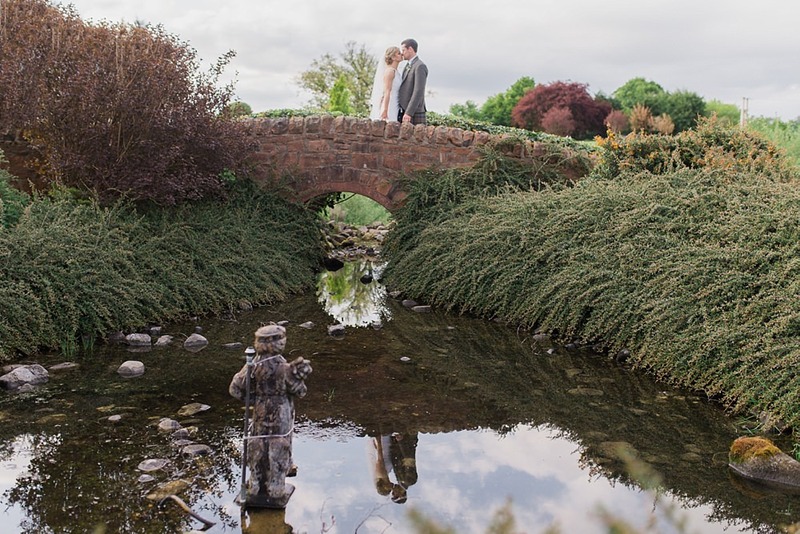 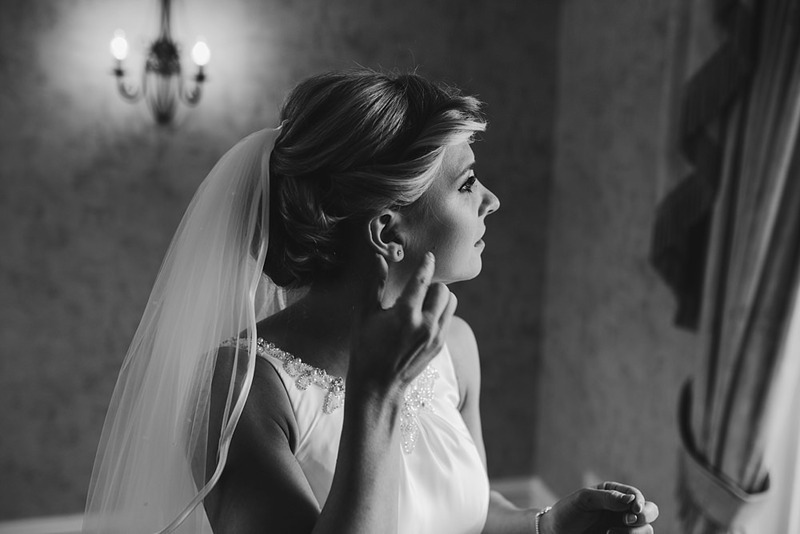 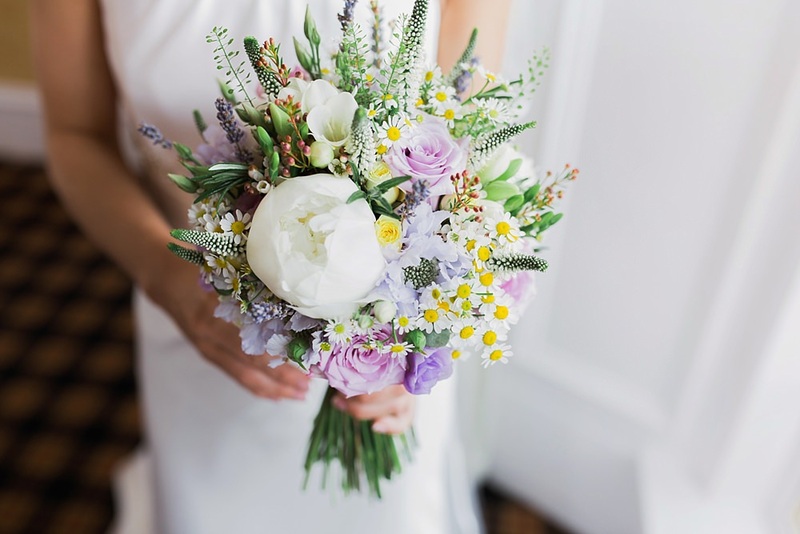 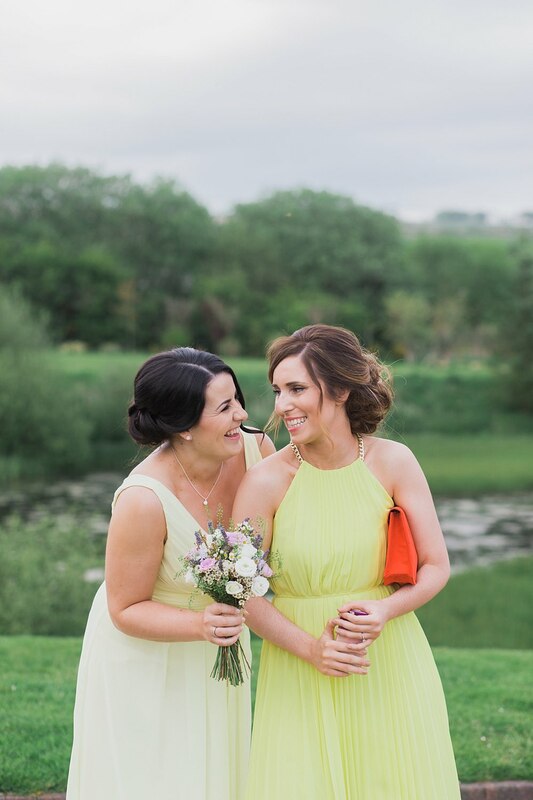 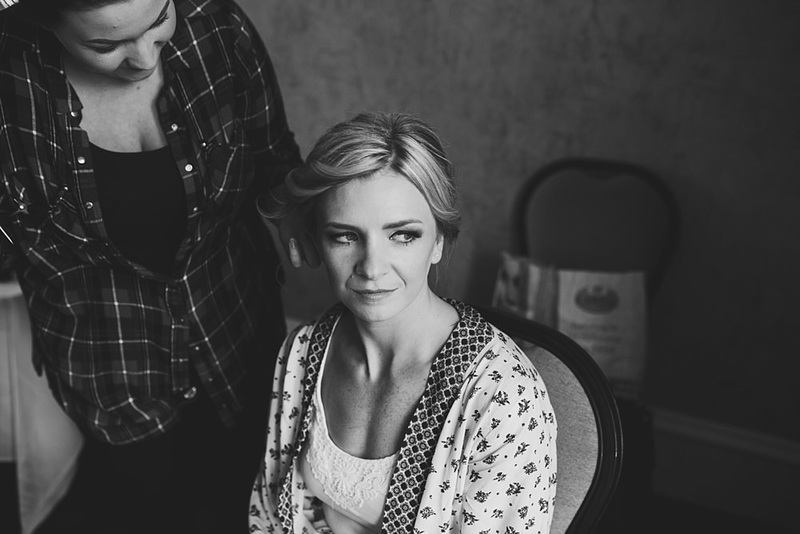 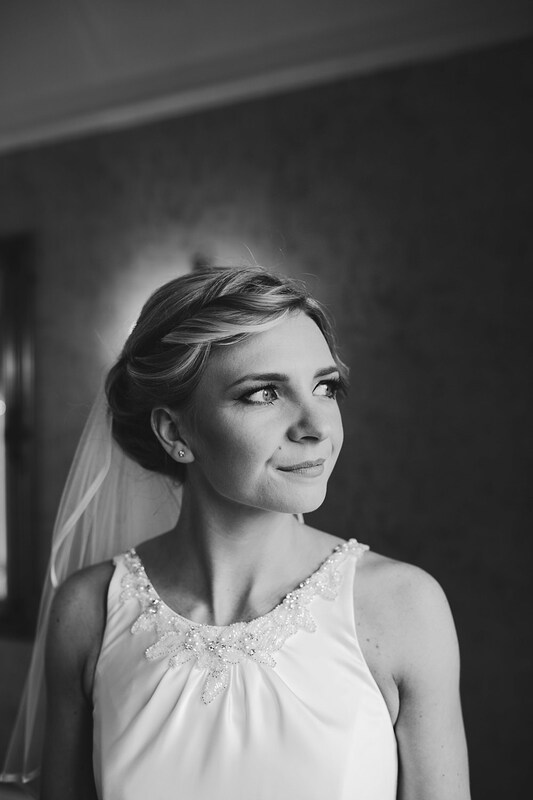 Shall leave you to scroll through this gorgeous wedding day and massive shout out to some incredible suppliers at the end! 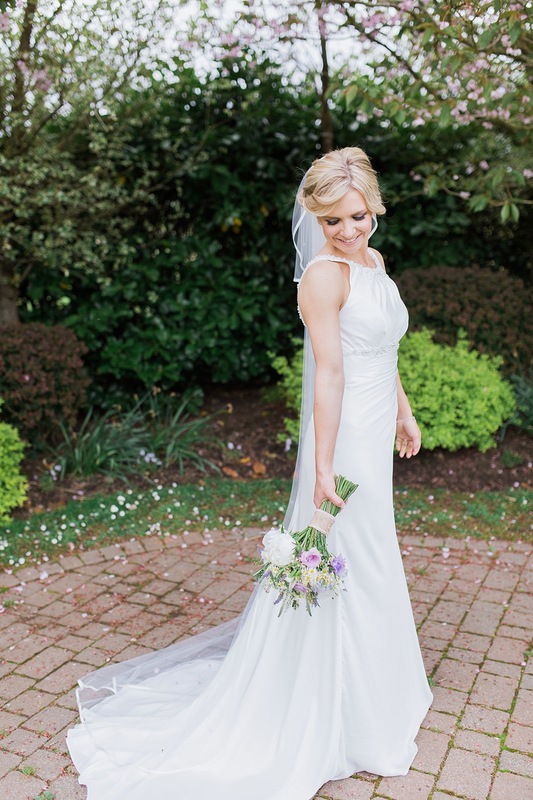 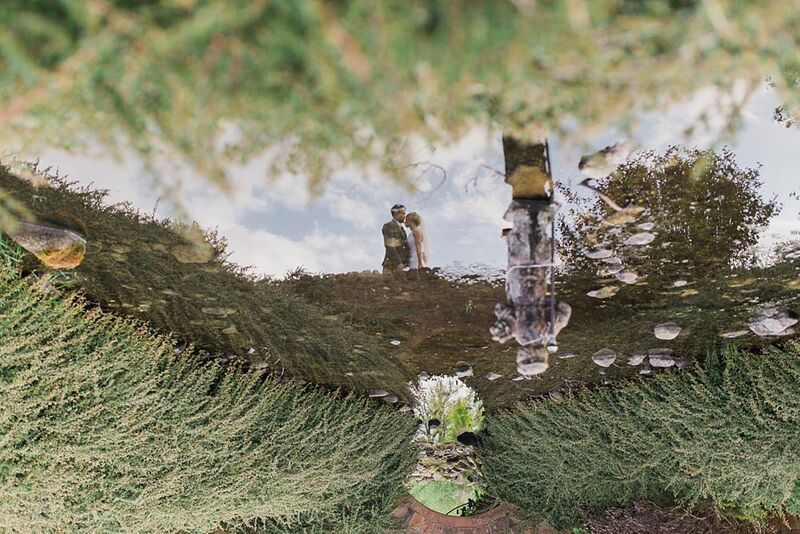 To Justine and Ryan…wishing you a lifetime of fun, laughter, love and happiness!